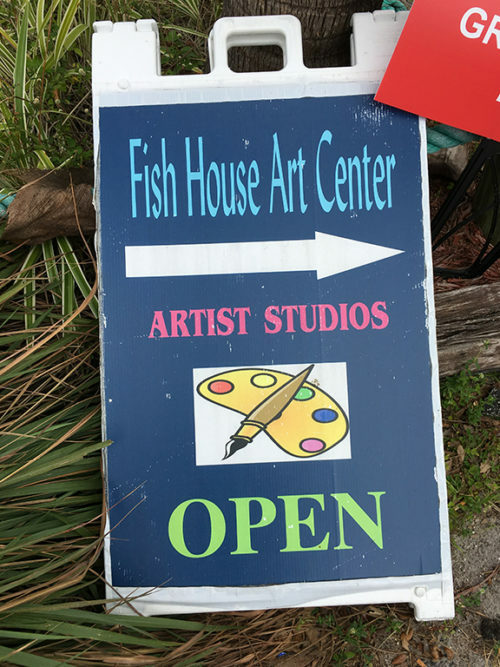 Over 20 art studios welcome you to the 1st Annual Martin County Open Studio Tour. You have a great opportunity to meet the artists in their daily work spaces, to see them in their creative process, talk to them, and purchase the artwork directly from the artists! There is always a story behind every piece of art! Learn more here!